In China this week Dyson has introduced their new robot vacuum cleaner in the form of the Dyson 360 Heurist which is now equipped with a faster processor, LED assisted vision and voice control technology. The new robot vacuum cleaner is powered by a quad-core 1.4GHz processor capable of making the latest robot vacuum cleaner 20 times faster than its predecessor, and enabling it to pick up 60 percent more detail from its surrounding environment to help with positioning and accurate vacuuming. 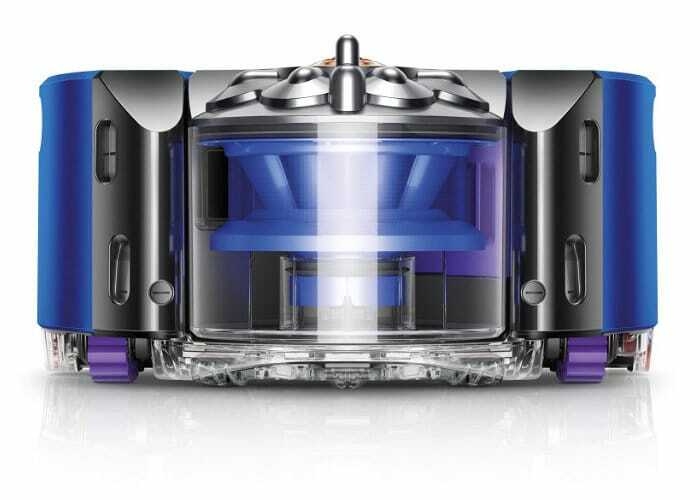 The 360 Heurist offers three suction power settingsCapable of doubling the standard 40 minute runtime and Dyson say the new robot vacuum has 20% more suction power despite using the same 78,000 rpm Dyson V2 digital motor. Thanks to the higher stiff nylon bristle count which is set at 6,947 rather than the lower 5,468 of the previous. 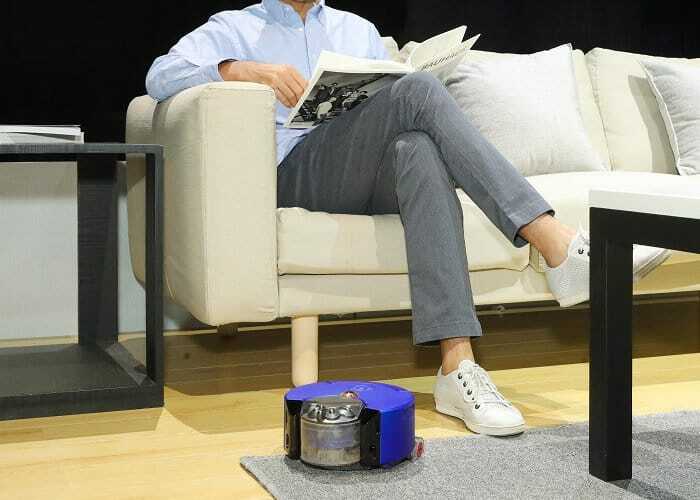 The Dyson 360 Heurist We’ll soon be launching in China during November 2018 priced at 5,490 yuan or roughly $800 providing a more affordable robotic vacuum cleaner than the previously released Dyson 360 Eye. Unfortunately, no information on pricing or worldwide availability has been released as yet by Dyson, but as soon as information comes to light, we will keep you updated as always.